Thank you for sharing your gifts and giving your time to St. Pascal Baylon Catholic Church and School! As you may or may not know, all volunteers working with children are required to complete a background check form, participate in a VIRTUS training session and sign the Volunteer Code of Conduct. VIRTUS training is a three hour awareness session which better equips adults to protect children in the world around them. 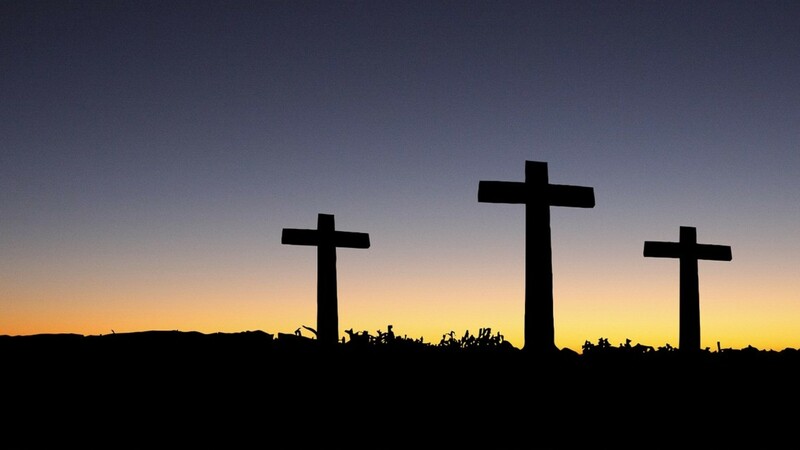 It is required of all clergy, deacons, school and parish employees as well as all volunteers who are in regular or unsupervised contact with children under the age of 18. This awareness session makes trainees understand the signs of child sexual abuse, the methods and means by which offenders commit abuse, and five empowerment steps one can use to prevent child sexual abuse. The Archdiocesan Office for the Protection of Children and Youth (OPCY) requires that all adults working with children and youth fulfill the Essential 3 requirements (for new volunteers) or the Enhanced Essential 3 (for those who completed Essential 3 prior to July 1, 2014). field trips and classroom activities, coaches, faith formation catechists, VBS and Summer Stretch leaders/chaperones, Children’s Liturgy of the Word leaders, and more! VIRTUS Safe Environment Training (live session) AND Mandatory Reporting Training (online). 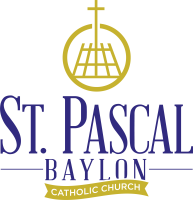 NOTE: Attend any live session training that is convenient, but be sure to indicate St. Pascal Baylon as a location at which you volunteer. View Code of Conduct Training and sign Code of Conduct 2016 (online). If you have forgotten your USER ID for your VIRTUS account, call or email Kim Roering in the parish office.